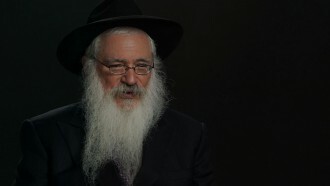 World-renowned author, counselor, lecturer and philosopher, Rabbi Friedman is a professionally ranked member of the National Speakers Association who has lectured extensively worldwide. 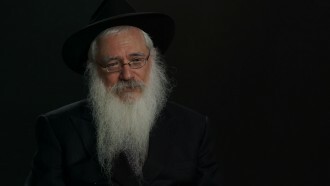 He hosts his own acclaimed cable television series, Torah Forum with Manis Friedman, syndicated throughout North America. Over 150,000 copies of his provocative yet entertaining tapes, both audio and video have been sold. Rabbi Friedman's first book, Doesn't Anyone Blush Anymore? is currently in its fourth printing. Rabbi Manis Friedman founded Bais Chana Institute of Jewish Studies in Minnesota, the world's first yeshiva exclusively for women.